*Purchasing paint for non-members is not allowed, any members caught doing so may be subject to losing their membership without a refund. What Happens When I Purchase a Membership Online? Once you purchase a membership online, you’re good to go! Be sure to enter in your correct player name (s) and e-mail address and choose whether you want us to mail you your membership card or we can have it ready for you in the proshop. How Much Money Will a Membership Save Me? Lots. If you plan on coming just 3-4 times throughout the year, your membership will pay for itself. 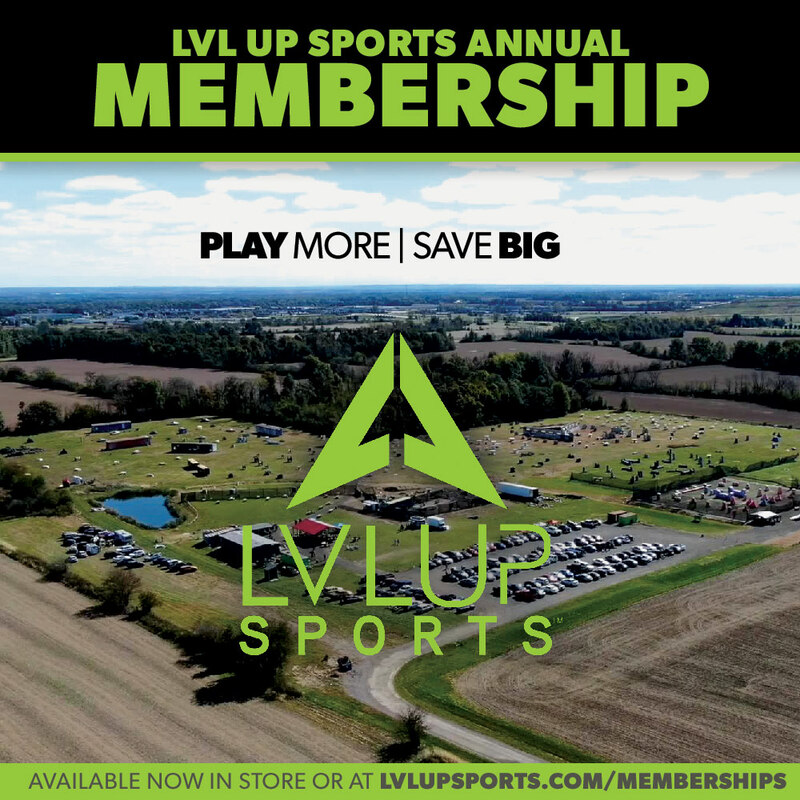 On top of that, all LVL UP members will be getting exclusive discounts to tournaments, big games and special events. Don’t forget about the 10% off proshop discount for new gear as well! To get the family discount on 2 or 3 memberships, just stop by any Saturday or Sunday during open hours and we’ll get it all set up. When Will My New Membership Expire? All LVL UP Memberships will expire on December 31st.